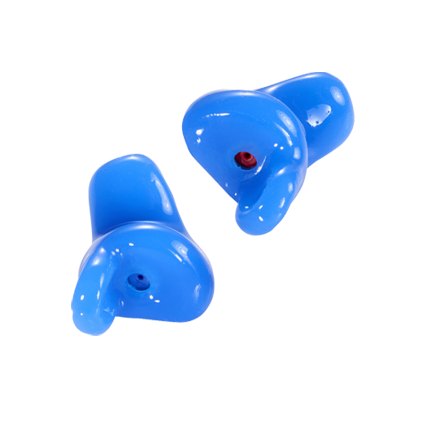 Elacin is the number one manufacturer of customized hearing protection that allow communication in any noise environment. Good communication on the work floor is often a challenge in environments with high noise levels. 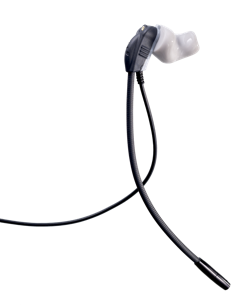 With the new generation RC, Elacin brings its customized hearing protection to an even higher level. Its optimal attenuation greatly improves speech intelligibility and makes warning signals even more apparent. Discover our next generation Elacin RC filters. Want to know more about the hearing and sound. Feel free to look around in our Soundlab. We value our customers and their opinion even more.